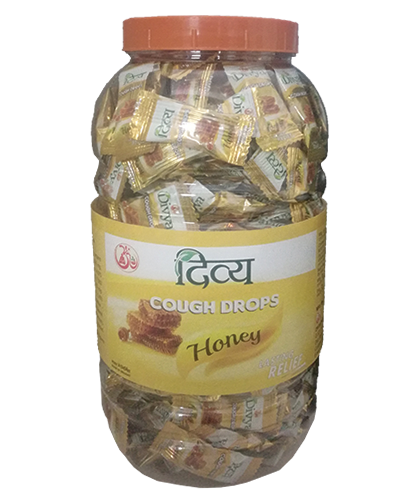 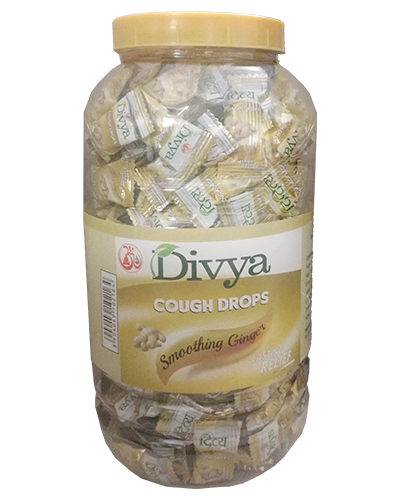 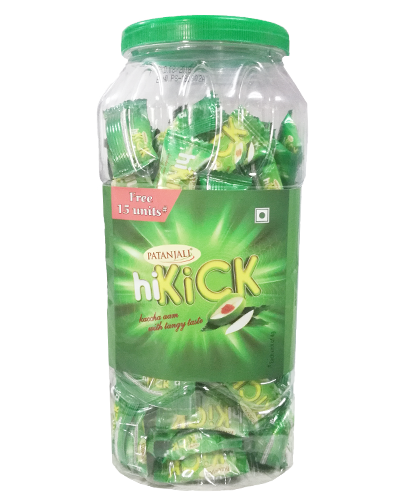 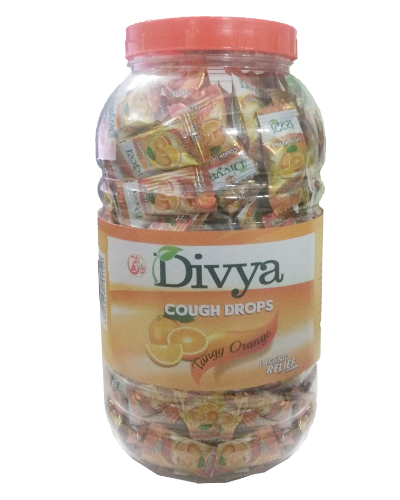 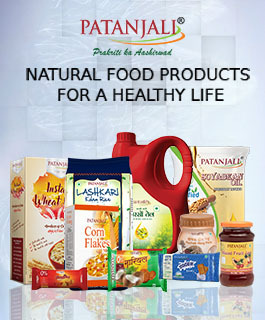 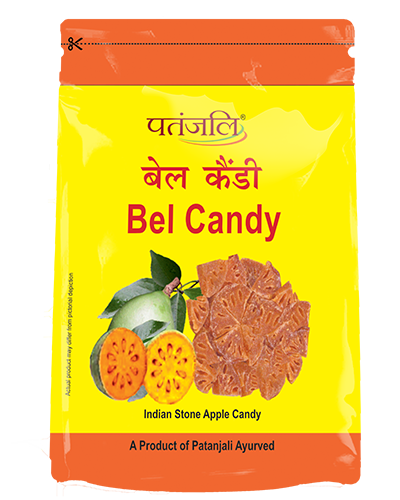 Patanjali provides a different and delicious way to consume mango into the daily human life as a form of Candy. 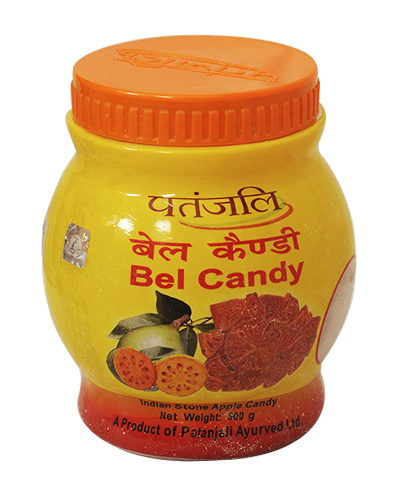 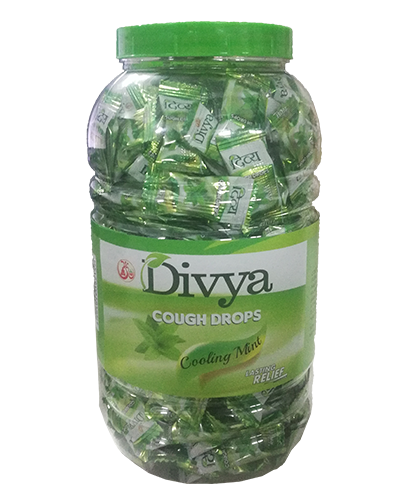 It has been prepared using the best ingredients found in the nature and hence absolutely safe for the human consumption. 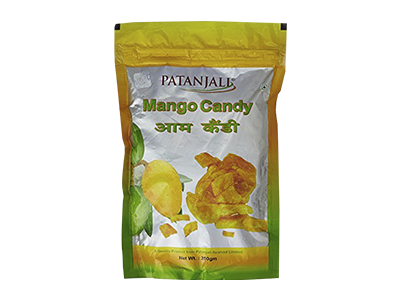 Mango is good source of vitamin C, calcium and iron.